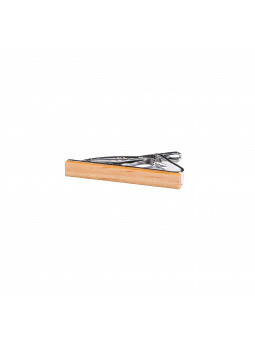 A tie-clip short with a finitiion ebony wood. 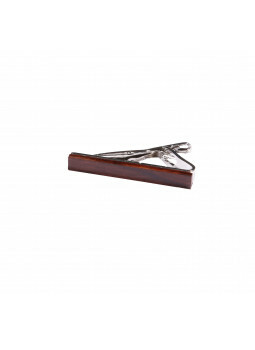 This accessory will get you out of a lot compared to the clip on ties common. Accessory chic and discreet, complementing a refined look and pointed.